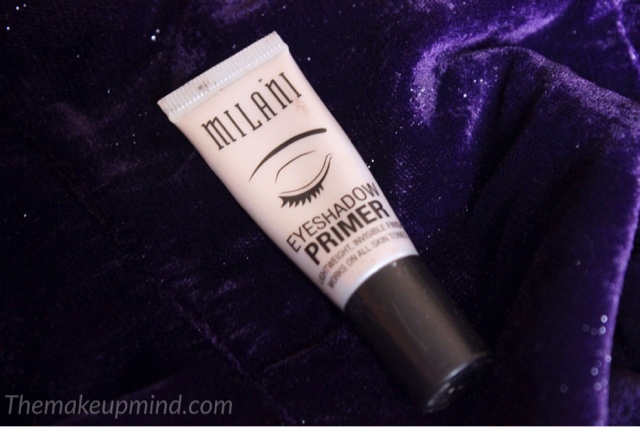 I was clearing out my makeup vanity and throwing away empties when I came across this eyeshadow primer. It was completely new and untouched O_O. I have no memory of purchasing it and I must've forgotten it sometime ago haha! My Urban Decay primer potion is about to finish and the Lord blessed me with this?? I danced for joy because N7,000 has just been saved hehehe. Th packaging of this primer is very very simple but I like the fact that the product comes out of a tube just like the UD primer potion. As for the texture of this product, it's in between thick and thin. It isn't as thick as the UD primer, but it's also not as thin as the Lorac eyeshadow primer. The company claims that this product is invisible upon application but in my opinion, it's only invisible on fair/light skin. 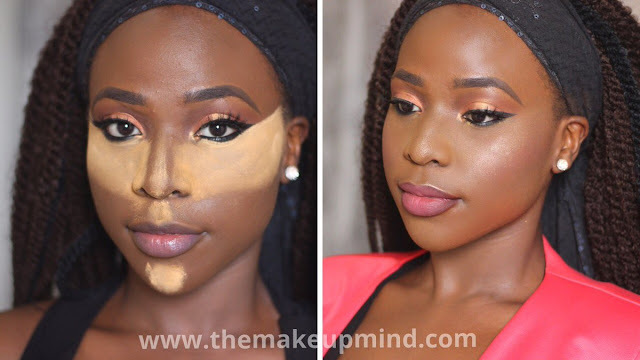 As for dark skin, you would need a little bit of patience to properly blend it into the skin so that it won't show through your eyeshadow look. I also advise you use a base like the nyx jumbo eye pencil on top of it. I just have one question to ask. Why isn't this product a popular dupe to the UD primer potion?? This product increases the longevity of ones eyeshadow from 7 hours to over 10 hours. I've been really amazed by how long this primer lasts and it's only a fraction of the price of the high end primers. We definitely hit a jackpot on this one! Who else thinks we need to spread the word about this product?? Never knew they had one. Will check it out.